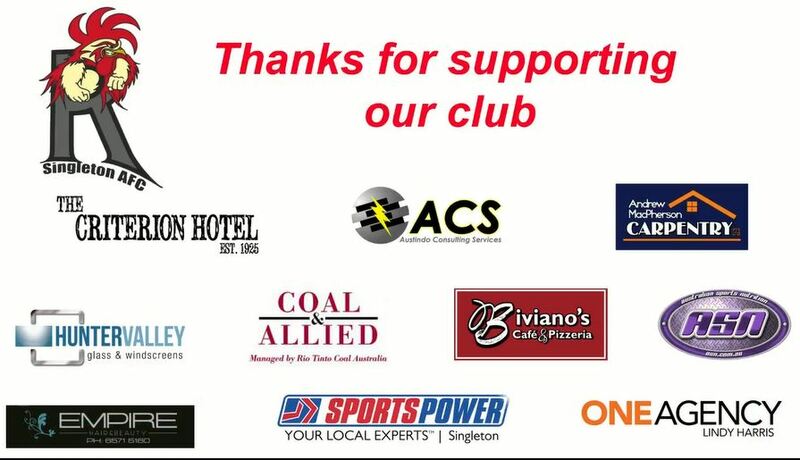 The Singleton Roosters AFL Club welcomes you and your family to our 2017 season. We are a family friendly sporting club, whose main objective is to provide an enjoyable sporting and social opportunity for players and their families. We have football for just about every one men’s, women’s and juniors. All new players and support are welcome. 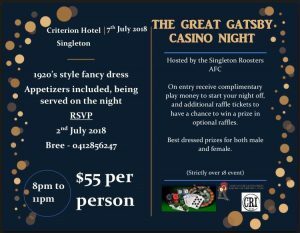 Singleton Roosters AFC have submitted entries in the Black Diamond Australian Football League and Hunter Juniors Australian Football League. 2017 divisions are as followed. Our aim this season is to continue to build our club. 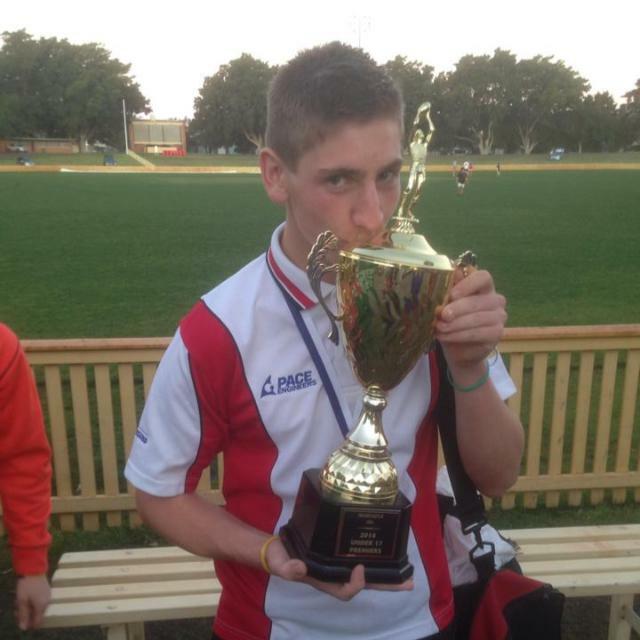 We would like to fill all junior grades to sustain our senior divisions in the years to come. As of 2018 all BDAFL clubs are required to compete in the Black Diamond Cup competition.